With the recent change of seasons, I've been trying to find my niche in the fashion world. It's becoming quite clear to me that I've found a fashion crush for the spring and summer. I never thought I'd say this, but I'm beginning to fall in love with a bit of color. I've always been a neutrals gal, but lately I'm adding bits and pieces of jewel tones to my wardrobe. 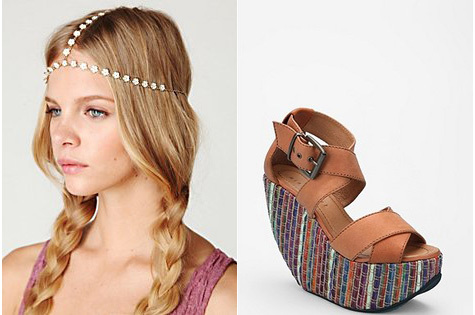 I've fallen in love with the gypsy-boho style but in a whole new way. I'm looking forward to airy, free pieces full of color and character. Here are a few things I'm currently obsessing over.. Okay, let's be honest. Laura is my official style crush. Everything she makes and wears I end up swooning over. I'm not ashamed. If you've been around me at all in the summer, you know I revert to a backpack as my official purse. It's actually quite an addiction I look forward to each summer. I even took one to a wedding; definitely did not match the rest of my attire. I'll be sure to not let it go that far this summer. ;) All that to say, I'm absolutely lusting over these pretty pieces from Shop Pop. Long, flowy dresses are definitely a must. I've been scouting the internet on a weekly basis in hope of stocking up by the time summer hits. And then there is the ever captivating work of Alexandra Valenti that makes me want to do a gypsy inspired shoot more than ever. I could go on for hours sharing photo after photo of all the pretty things people have created. What trends or styles are you looking forward to in the upcoming months? Wonderful post!!! I love the pastels color trend right now. Love it. I think it would be hard not to feel a little more wild and adventurous wearing clothing like that! Love this trend, too! Thanks for putting together such lovely pics for inspiration. 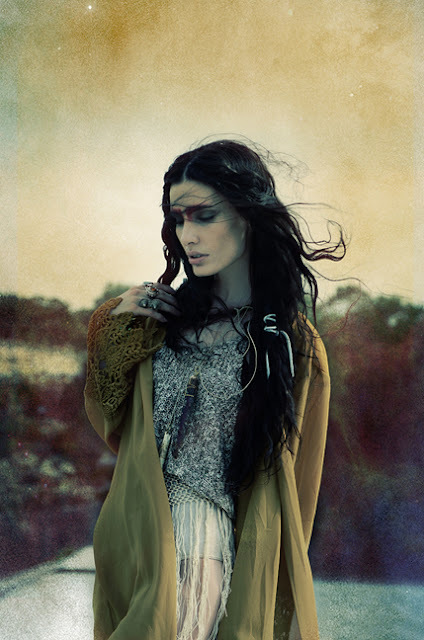 I adore the gypsy/boho style. Thanks for sharing - the images are so inspirational. Beautiful pictures! They are so inspiring. 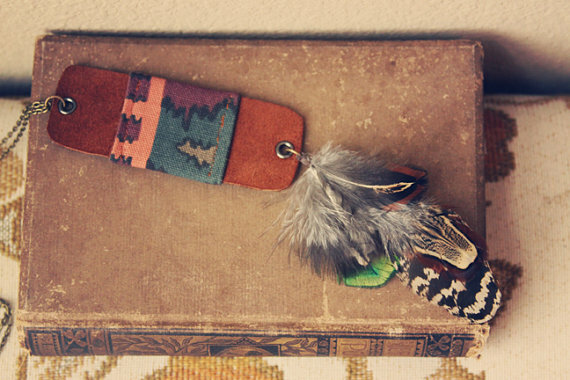 Also that necklace with the feathers is so unique. Beautiful fashion! I love the bag. I love the bohemian feel to all these pics! 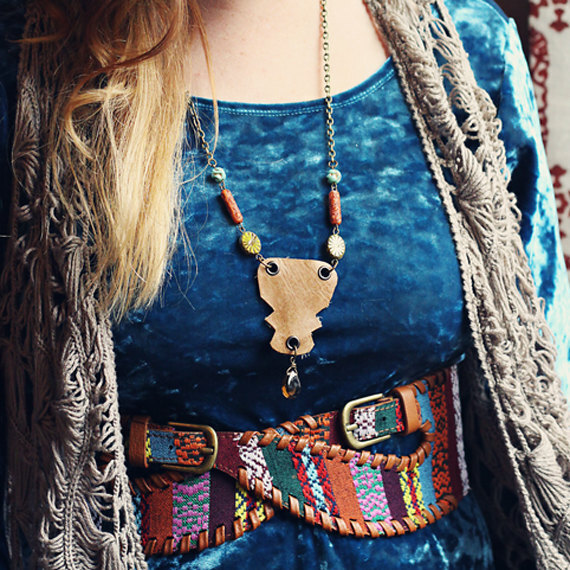 I've decided boho/gypsy is totally my favorite style.... but I am slave to whatever I can find the thriftiest. I love those platforms most of all! I'd break my neck wearing them, though. <---- clumsy. I love all of these to death! My wardrobe is pretty much all black, and I'm finally branching out... 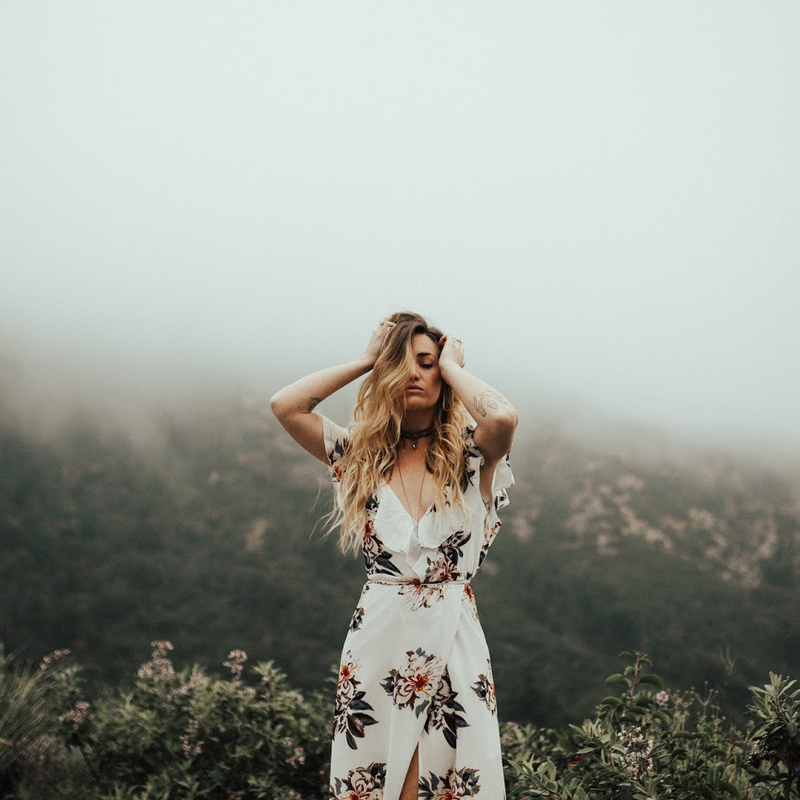 I've become obsessed with airy, earthy, bohemian styles as well! 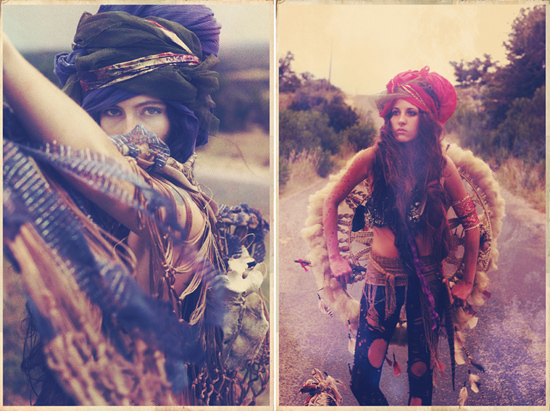 Love the gypsy look, these pics are awesome! Wow its a beautiful combination of pictures and things! BIG LIKE to your blog! love the roots and feathers reference :) i am in love with laura too because of your recommendation! love this look! great inspiration. i am loving maxi skirts right now and am looking forward to wearing some when it warms up with casual, flowy outfits!